The village liquor store! Unlike ordinary liquor stores, they also deliver within the village! The interior was inspired by a coal mine. 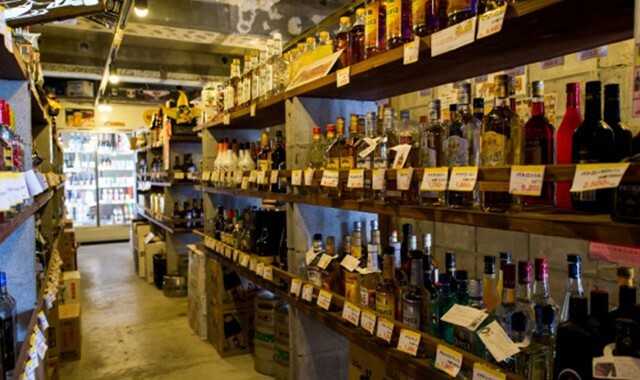 It is connected to Bar R6 where customers can enjoy alcoholic beverages purchased from Liquor Shop 730. They carry special alcoholic beverages that are only available at this shop. 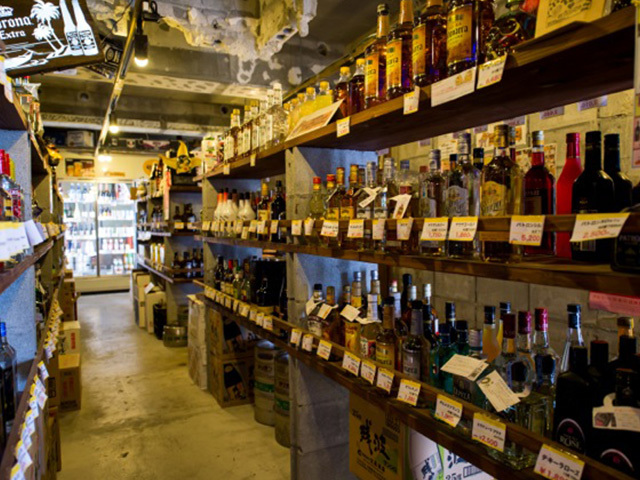 They also offer a wide variety of liquor and awamori. 15-minute drive from the Okinawan South exit of Okinawa Expressway.